In the second part of our How to: guide to reputation management, Tamara Littleton explains how to deal with a crisis as it spreads on social and digital media. A crisis on social media is broadly defined as an event that has a significant negative effect on your company — it could be a serious drop in sales or share price, or lasting damage to your company’s reputation. Some crises will come from nowhere and turn your company upside down. A natural disaster, an unforeseen scandal involving a senior employee or a cyberattack are examples of those. Some might be slower burns — an ethical issue with your supply chain, a tax or regulatory change that hasn’t been addressed, or environmental concerns. 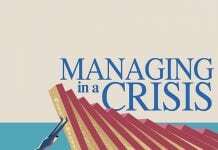 Mostly, a crisis is something that could have been imagined, with the right preparation. 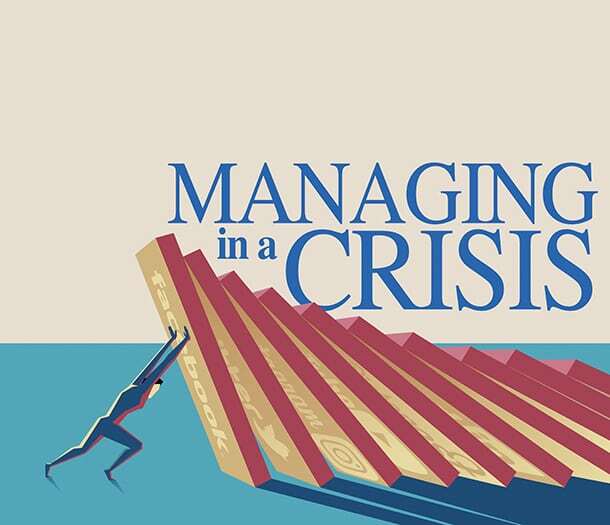 In all cases, the vast majority of good crisis management work is done before the problem actually hits. Consider anything that might have a negative impact on your reputation or your ability to run your business: big market issues that could affect your company; your competitors’ activity; internal threats; regulations; cyberattacks; natural disasters; environmental issues; product faults and recalls; business downtime; sabotage; health and safety; and human rights issues. There are plenty more.